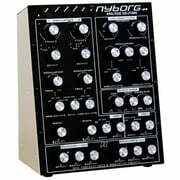 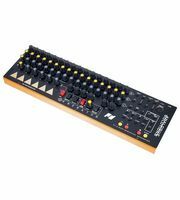 On this page you will get an overview of the most popular product categories from Analogue Solutions as well as current offers, bargains, remaining and interesting information about Analogue Solutions. 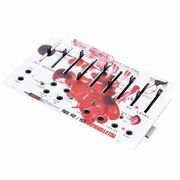 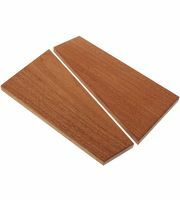 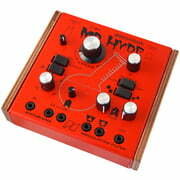 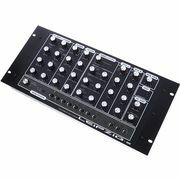 If you would like to see a list of all products from Analogue Solutions, then please click here. 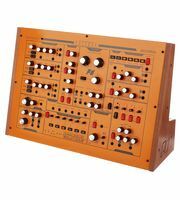 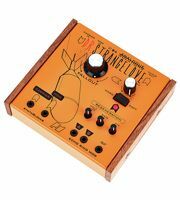 Analogue Solutions started in 2010, when T. Carpenter founded the company Analogue Solutions. 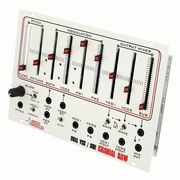 The head office of the company Analogue Solutions is in Kingswinford, West Midlands (GB). 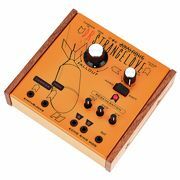 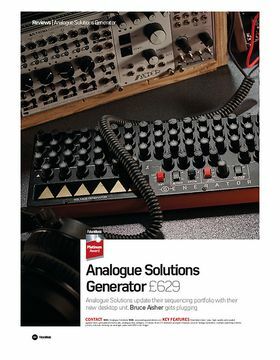 Analogue Solutions products are exclusively produced in factories in United Kingdom. 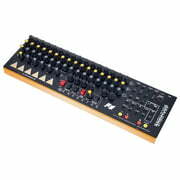 You can find 23 Analogue Solutions products at Thomann 15 of them are ready for dispatch . 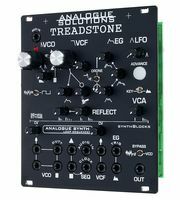 Analogue Solutions has been a part of our range since 2012. 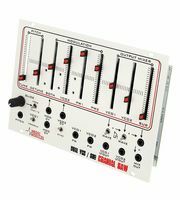 To inform our customers as best we can about Analogue Solutions products, you will find a total of 289 media, reviews and test reports on Analogue Solutions products on our website - among them the following 198 product pictures, 10 detailed 360 views, 12 demo sounds, 29 user reviews and 40 test reports from magazines (in various languages). 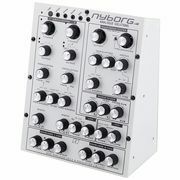 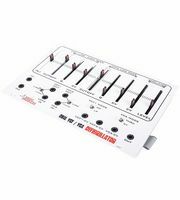 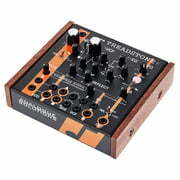 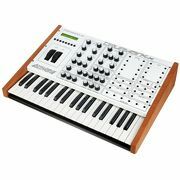 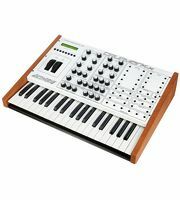 A total of 3 Analogue Solutions products are top sellers at Thomann at the moment, amongst others in the following categories Hardware Sequencers and Arrangers and Synthesizer Modules. 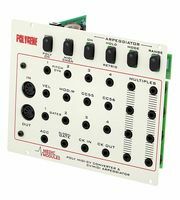 We also offer our 30-Day Money-Back Guarantee for Analogue Solutions products, a 3-year warranty, and many additional services such as qualified product specialists, an on-site service department and much more.